No, this is the 2nd time I have been supported by the Dave Rayner Fund. I was supported last summer (2015) to race in Belgium for CT2020, based in Brugge. It was an amazing experience and I look forward to heading out again this year. I have been racing from the age of 16. I started racing at Milton Keynes Bowl for Team MK. I went to Belgium a few times with John Barclays as a Junior which opened my eyes to racing on the continent. As a first year under 23 I raced for Corley Cycles, before transferring to Spirit Bikes for 2 seasons. Last year (2015) I missed the majority of the season with glandular fever and finishing my degree, so only started racing in August when I joined CT2020 for the conclusion of the season. 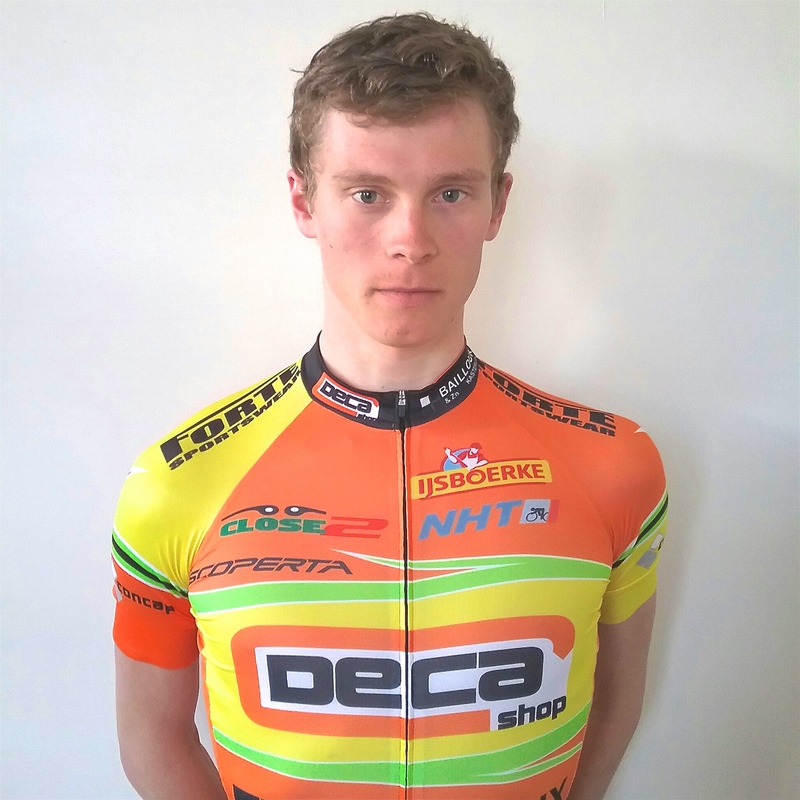 The team is made up of 11 riders, including fellow Brit Adam Lewis, 2 New Zealanders and the rest of the team are Dutch or Belges. Race Program is mostly interclubs, but stage races will be incorporated throughout the season around parts of Europe.